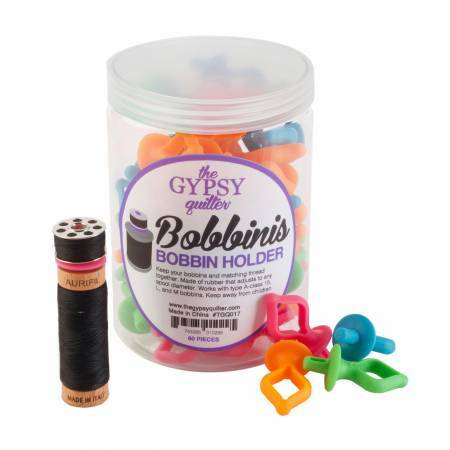 Keep your bobbins and matching thread together with the Bobbinis bobbin holder. Made of rubber that adjusts to most any spool diameter. 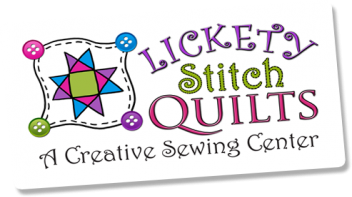 Works with type A-class 15 L and M type bobbins.